Menton, a southern French city, famous for the beauty of its Mediterranean gardens, benefits from an exceptional out-standing microclimate. Biovès Gardens, Maria Serena, Val Rahmeh ... 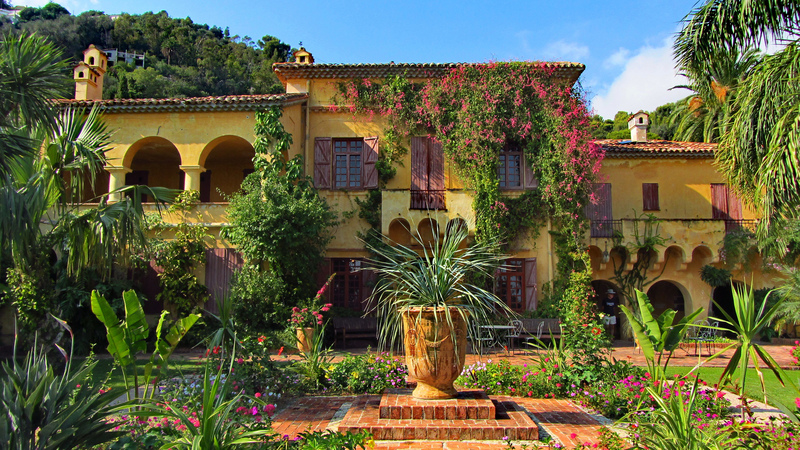 Discover the 5 gardens to visit during your stay at Quality Hôtel Méditérranée Menton. 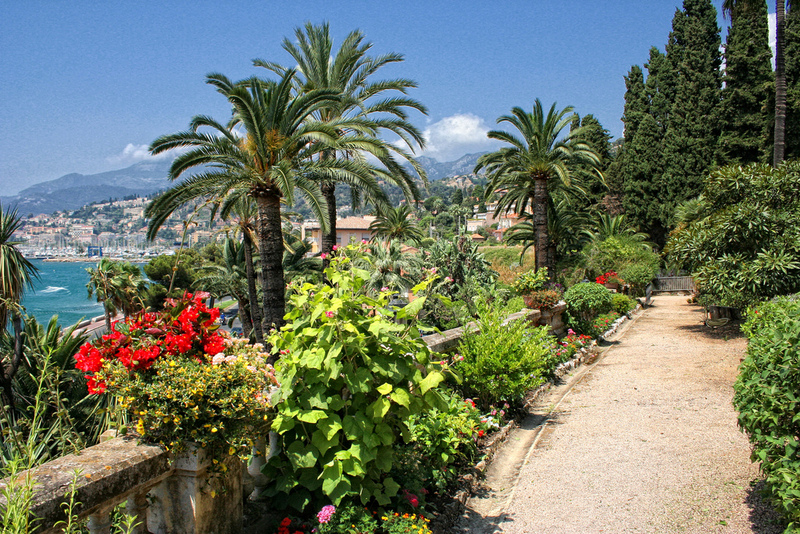 The botanical and exotic garden Val Rahmed is located between the sea and the mountain in Menton and is home to more than 1700 species of plants and flowers imported from warm countries on a target area of 1.5 hectares. It is an exceptional garden in terms of its botanical richness and luxuriance. As soon as you enter, you feel as if you were on an island. The feeling of being away from it all is complete, surprising and rejuvenating! An audio guide is available, explaining the history of the garden and all its species. Closed on May 1st, December 25th and every Tuesday. 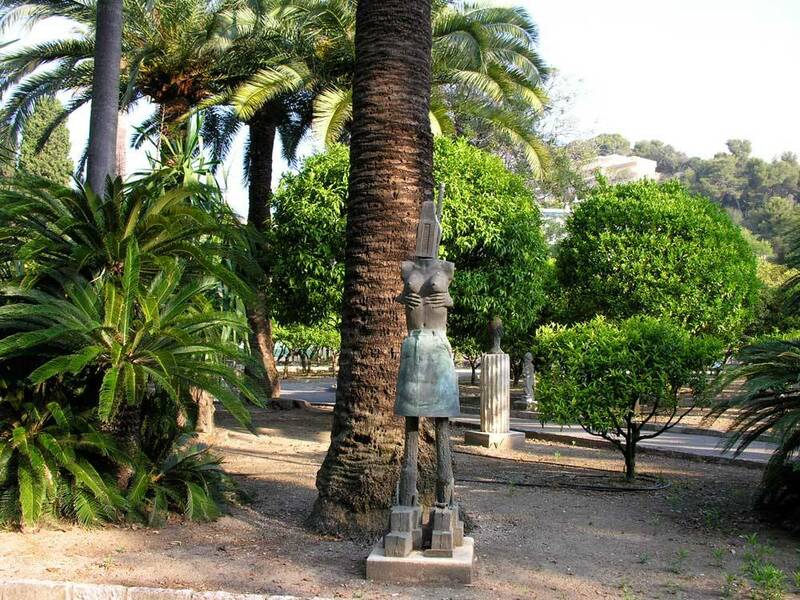 Biovès Gardens are in the city center, 5-minute walk from Quality Hotel Menton Méditerranée. The gardens of Biovès offer 800-meter long stroll between flowered lawns, exotic species or even sculptures and fountains. The Biovès gardens are particularly interesting to visit over the Christmas break and during the Lemon Festival where they have a special decoration. These beautiful gardens offer a magnificent view of the mountain all year round! The Palais de Carnolès garden overhangs the former summer residence of the Princes of Monaco and hosts, today, the largest collection of citrus fruits in Europe with a hundred-different species: orange, lemon, grapefruit, clementine ... In 2005, the garden was awarded the "outstanding garden" label. Treat yourself to a relaxing stroll, admire the citrus collection and contemplate the contemporary sculptures, among which some are very rare like the "Bigaradier Bizzaria". Monday-Sunday from 10 am to 12 pm / from 2 pm to 6 pm. Villa Maria Serena's garden is known to be the most temperate in France. It offers year-round flowering of tropical and subtropical plants including a Canary Island dragon tree and a collection of palm and cycad trees. It is a real open-sky greenhouse that will delight your eyes! There are 2 planes separated by a very steep slope. The lower plane is occupied by a set of palm trees and Cycas. The upper plane, with its cypresses, seems to be a plant wall. This unique place offers a magnificent view of the sea and the Bay of Menton. Monday-Saturday from 8:30 am to 12:30 pm / from 2 pm to 6 pm. The Serre de la Madone was created in 1924 by Lawrence Johnston who planted a collection of remarkable plants. This area of 6 hectares classified "Outstanding Garden", is cultivated in the lower part and wooded in the upper part. Its unique landscape architecture is made up of many rare plants imported from all around the world. As soon as you enter this timeless place far from the city, you can hear the beautiful birds singing and observe the beauty of the plants! Privileged meeting places between nature and history, the gardens of Menton constitute a key element of the region inheritance. 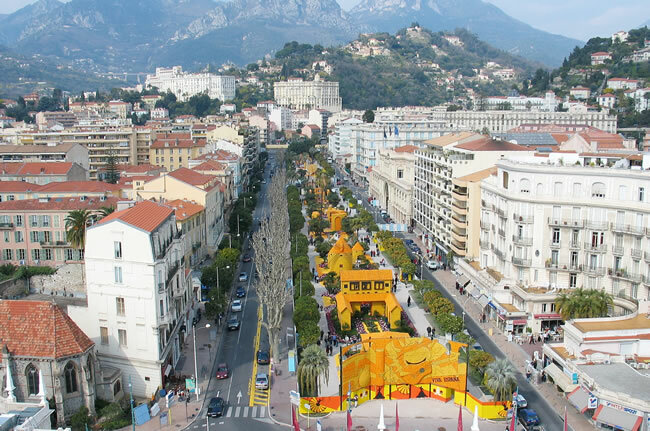 Enjoy a stroll in a haven of greenery and freshness during your stay in the center of Menton.